Stressful days can be the cause of sleepless nights, and anticipation of another stressful day can only make the problem worse. Stress stimulates the sympathetic nervous system and leads to the increase in the production of adrenalin, as well as a decrease in the production of the body’s mood-enhancing hormone, serotonin. Both of these factors make it much more difficult to get to sleep. More adrenalin makes you get to a heightened state of ‘readiness’, while a lack of serotonin — which the body needs to fall into a deep sleep — means that you are much more likely to wake in the middle of the night. Also, worrying about lack of sleep unfortunately results in even less sleep! Structure your daytime habits so that they don’t interfere with your sleep. You should avoid caffeine from mid-afternoon and not eat any heavy meals within two hours of bedtime, as your body will still be digesting it while you try to sleep. Stimulants such as nicotine and alcohol stimulate the heart rate, and so should be avoided towards the end of the day — or ideally altogether! If ideas are swimming around in your mind, then get up and write them down so that your mind is not trying to hang onto them all night. If you do happen to wake in the middle of the night, don’t just lie there. If ideas are swimming around in your mind, then get up and write them down so that your mind is not trying to hang onto them all night. Try doing something like reading with a low light until you feel tired again. Also, don’t be tempted to sleep in the next morning to make up for lost sleep time, as you really need to try and get into a regular sleeping pattern. You may feel that there really aren’t enough hours in the day, and consequently panic about everything that you’ve got to do — which may mean you actually end up achieving very little! As the day goes by, your panic may get worse and worse and your stress levels may increase — so you’ll probably end up making mistakes and having to retrace your steps to put right any errors. It may sound simplistic, but writing out a list of things to do can really help you sort out your priorities. Think about what really needs doing and when. Some things may have to be done at a specific time – so pencil them in and then work other things around that, bearing in mind the consequences of each task not being done. If you allot time for tasks, be realistic and remember to allocate more time than you would expect a job to be completed, to cover unforeseen circumstances. Also, ticking off jobs as you do them will give you a sense of satisfaction and will make you realize that you’re making some headway. You could even consider giving yourself a reward as an incentive for completing your tasks on a particular day. If you’re one of those people who are always on the go and who feels as though they’re being pulled in different directions by everyone all the time, then this may be a sign that you’re stressed. Your whole day may often be filled up with an agenda not of your own making, and at times you may have a feeling of everything being out of control while you keep ‘treading water’ to keep yourself afloat, instead of allowing some time for yourself. You might even find yourself having to combine work with looking after family members. The easy answer is to stop what you’re doing and take time out. At several points in the day, if possible, take five minutes out to stop completely what you are doing and just sit and relax. Try focusing on your breathing or doing some other form of meditative practice to reach a calm state of relaxation. Take five minutes out to stop completely what you are doing and just sit and relax. If you have more ‘off’ time available, you could even consider taking a short ‘power nap’ to reinvigorate you — although it might be a good idea to set an alarm so that you don’t overdo it! Also, using lavender oil mixed with a ‘carrier’ oil by rubbing it into your hands and inhaling it can bring on a sense of calm. Stress can wreak havoc with your digestive system. Firstly, if you’re stressed and rushing around, you probably won’t have time to eat the right things — and will instead go for the quick snack option at your desk when you’re at work. Secondly, the lack of time you have when you’re rushing around probably means you don’t even have time to chew your food properly — meaning it will be more difficult for the body to digest. The stress of your day also forces the body to produce adrenaline, which can badly affect the muscles of the stomach. Also, certain foods such as wheat, protein and dairy products can aggravate a stressed stomach and send you into uncomfortable spasms. If you really can’t afford to take the proper time out for lunch and are forced to eat at your desk at work, then the least you should do is consider what you eat carefully. For example, try replacing bread with crackers such as Ryvita, which are low in wheat. Sugary foods are best avoided, so it’s best to have a healthy snack option such as bananas or dried fruit to hand instead. Also, make sure you avoid drinking caffeinated drinks, as caffeine can irritate the gut. How you are sat at your desk is also an important factor, as maintaining a good posture by sitting upright will allow the stomach more room to digest. You should also make sure you chew your food slowly, as this will make it much easier to digest. In more extreme cases, excessive stress can bring on a panic attack or a high peak of anxiety. Panic and anxiety can be okay in certain sets of circumstances, but when they are inappropriate reactions they can become worrying. When a panic attack occurs, the adrenalin in the body makes the heart race, makes a person sweat more, and can cause stomach and breathing problems — and because the reaction is probably not appropriate for that set of circumstances, the adrenalin that has been released is not completely used up, which will thereby prolong the effects. There are a number of different ways to deal with panic attacks. Some doctors prescribe medication to deal with the problem — but in many cases that is just a quick-fix solution, and often people are then also faced with the problem of coming off that medication afterwards. A typical example would be the prescription of Valium to deal with anxiety symptoms. Alternative approaches include drug-free solutions to panic attacks and anxiety disorders via certain types of therapy, which usually intend to address the root causes of the attacks or disorders. These courses of counselling may take longer than courses of drugs, but may ultimately benefit you more. Around 20 per cent of women increase their calorie intake in stressful situations, but there’s a physiological reason behind stress-related weight gain, too. Researchers at Yale University found that women with high levels of life stress were more likely to have excess fat stored around the middle (the type that is most harmful to heart health). It is thought that this is because cortisol, the hormone released during stress, directs more fat to visceral (central) storage depots. In the research, even skinny, stressed women had greater abdominal fat stores than non-stressed ones. Don’t try to starve yourself. The best approach to avoiding stress-related weight gain is to prevent blood sugar fluctuation by sticking to a low GI diet and taking exercise to disperse your stress hormones — rather than trying to survive on a diet of vending machine chocolate and caffeine! The best approach to avoiding stress-related weight gain is... by sticking to a low GI diet and taking exercise to disperse your stress hormones. Research from Coventry University found that the body reacts to stress in the same way as it does to infection — by sending out disease-fighting immune cells. The trouble is,while all these fighter cells are deployed, they aren’t on hand to attack any viruses or bacteria that might enter your body which will leave you more prone to infection or disease. Also, a stressed body will take longer to heal than a chilled-out one. Research at Ohio University found that couples undergoing conflict took 60 per cent longer to heal from blisters than they did when they were getting on well with each other. If you are going through a particularly stressful time, you can fortify your immune system with herbs such as Echinacea and Astragalus. Research from the Scandinavian Journal of Work, Environment & Health suggests that when you are stressed out, your pain threshold is lower. This is especially true for women. For example, other research found that women with heart disease feel more chest pain during mental stress than men afflicted with heart disease. On the other hand, it has been found that people who are fitter are more resilient to pain. In studies in which people were exposed to extreme cold or loud noises, those who had run a few hours before the ordeal were less stressed by the experience. So don’t neglect those workouts! Avoid non-essential pain if you are feeling very stressed out. For example, reschedule that dental appointment or bikini waxing session! It figures that when your mind is occupied by daily worries and stresses, you are more likely to have an accident — and evidence drawn from laboratory experiments, surveys, and accident and incident reports proves this to be the case. According to the Royal Society for the Prevention of Accidents, one in five people suffer from high levels of work-related stress. ‘People under stress are more likely to make mistakes at work that can contribute to accidents,’ says the Society. ‘High stress levels can affect concentration, information processing, decision-making and behavior.’ So beware of being a stress bunny and having accidents. Aromatherapy oils can help to induce a less precarious mental state. The essential oil clary sage is good for enhancing mental focus, while peppermint oil aids concentration and lavender oil will help you to relax. 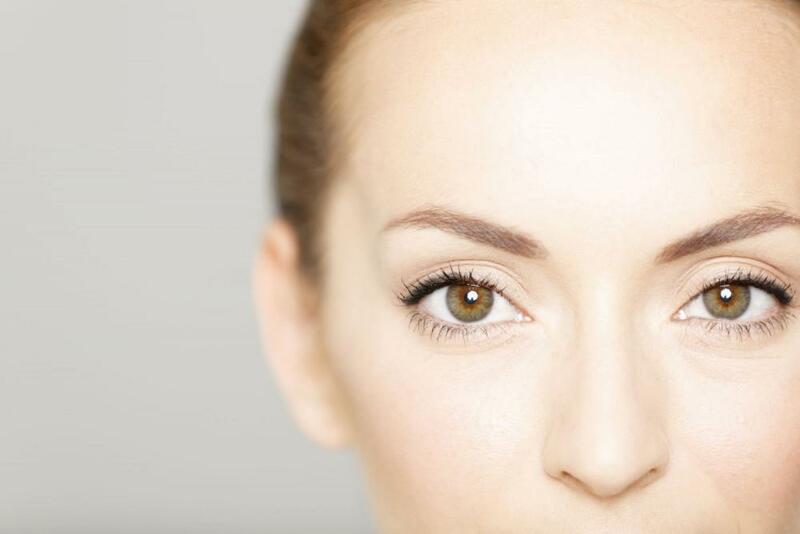 Half of people with glaucoma don’t know they have it. Get a healthy start this year by learning about glaucoma and taking steps to reduce your risk of vision loss! Leaky gut: What is it, and what does it mean for you? 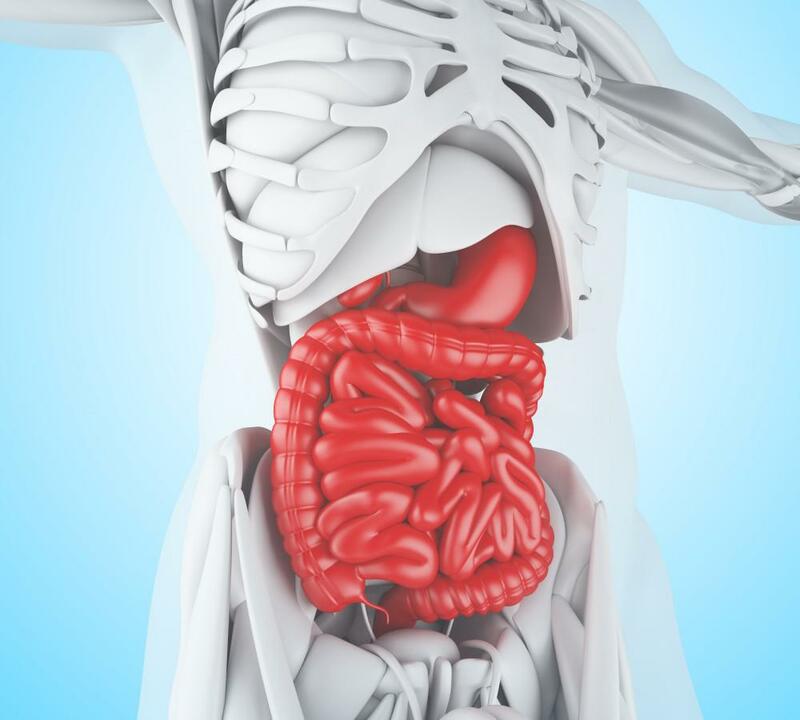 An unhealthy gut lining may have large cracks or holes, allowing partially digested food, toxins, and bugs to penetrate the tissues beneath it. What do your blood pressure numbers mean? 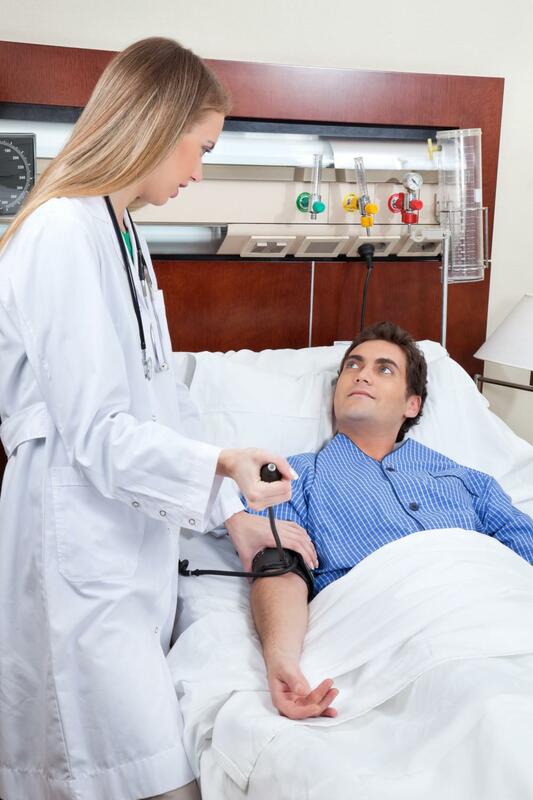 The only way to know if you have high blood pressure (HBP, or hypertension) is to have your blood pressure tested. Understanding your results is key to controlling high blood pressure. 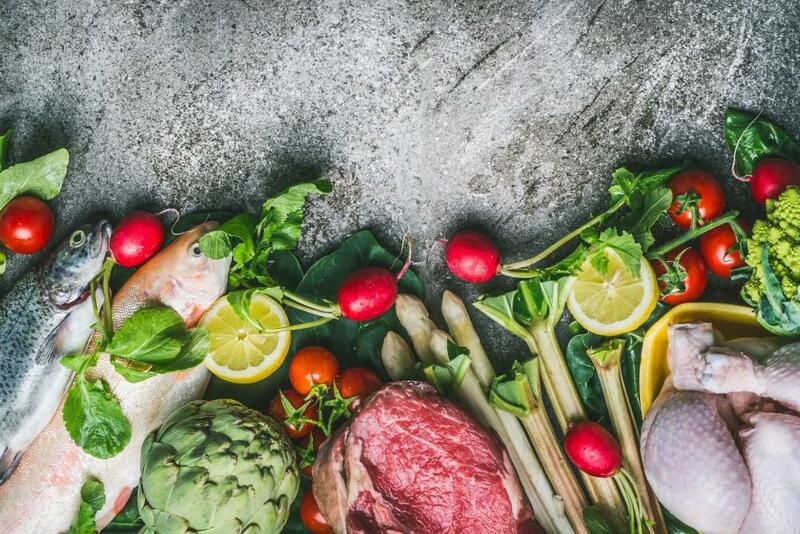 Is the keto diet bad for your heart? 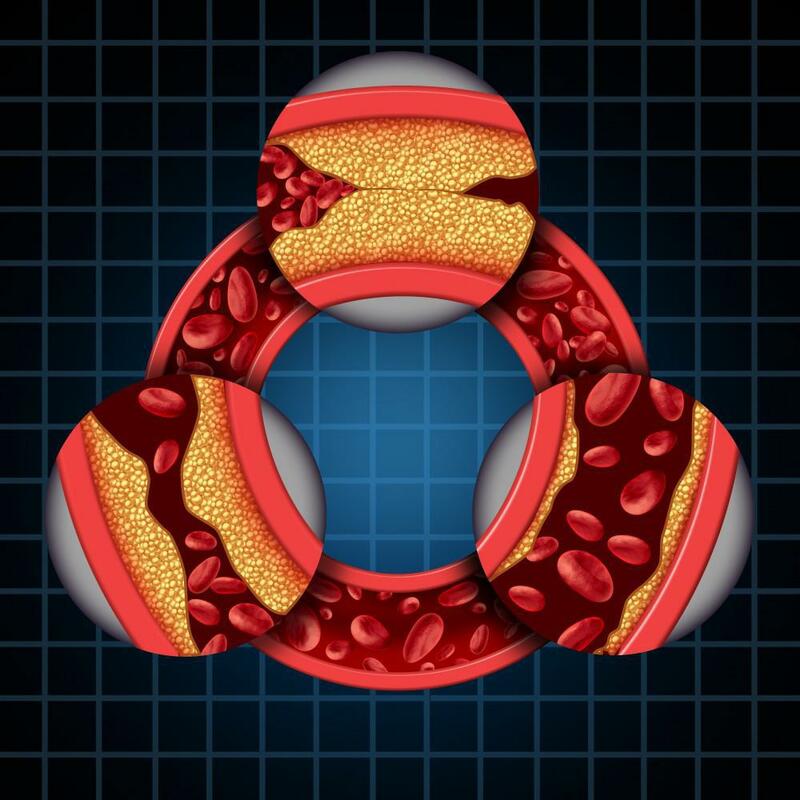 Despite what you might think, the keto diet has actually been associated with improvements in cardiovascular health. You’ve most likely heard about Paleo and Keto diets. Maybe you’ve even dabbled in one or both to see what they’re like. But we bet you still have some questions. 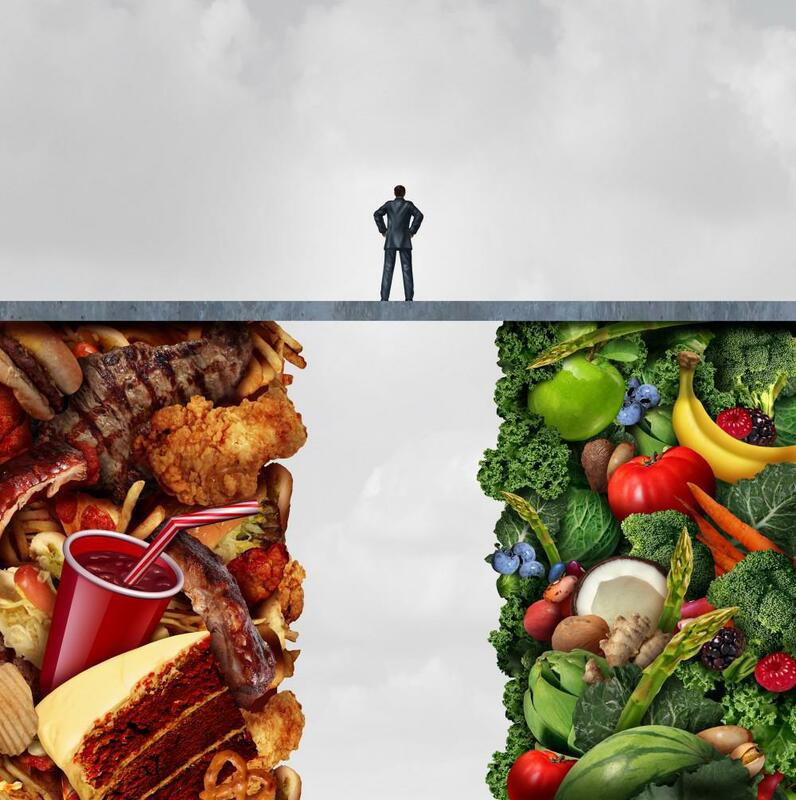 To help demystify the what’s, why’s and how’s, here’s a deep diet dive from our coaches.